I was relaxed on the exam day knowing I was well prepared for the time frames and knew all the styles of content that was going to be presented. I can’t stop smiling over my results and wanted to share the joy and relief with you. Thank you again for your course material. Can’t recommend your company highly enough. WA Police Recruiting are looking for only the best applicants. So it is not just about passing the tests, but outperforming enough other applicants so that you make the final cut. 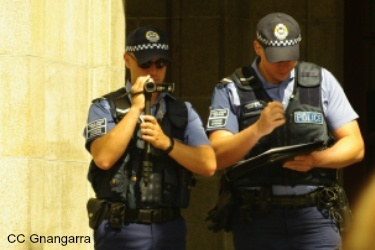 At Police Preparation Australia, we are primarily focussed on getting you up to speed on the tougher aspects of these entrance exams as well as the physical testing barriers. 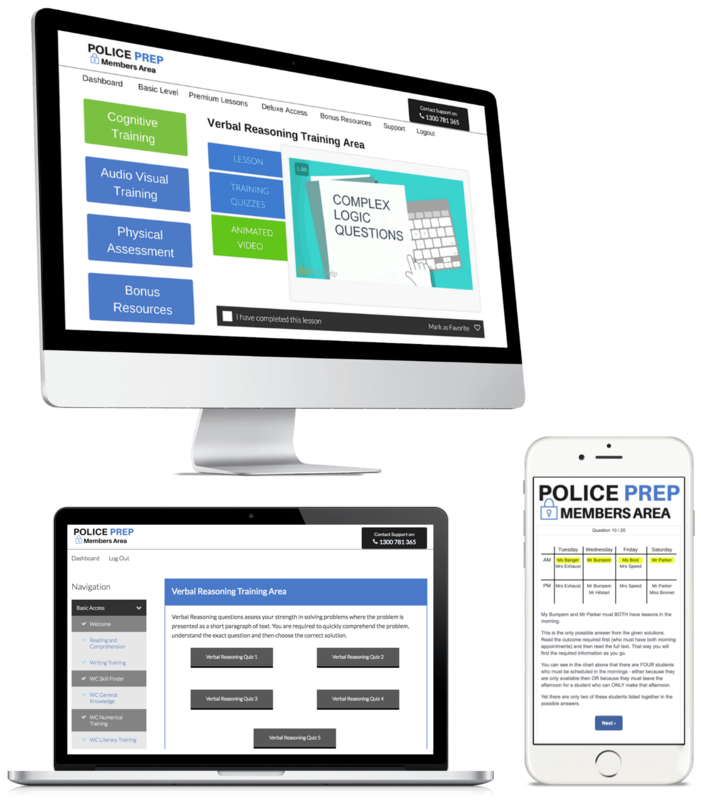 The WA Police Exam Mastery Course consists of the "Master the Western Australia Police Exams" eBook and the Online Police Exam Mastery Course. Combined, this gives you the best practice possible leading up to your selection tests and exams. 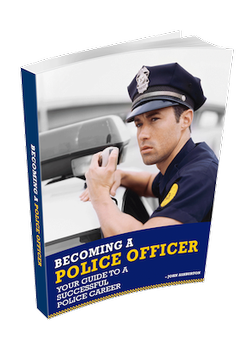 This ground breaking system will get you rapidly up to speed in the most challenging aspects of police selection. 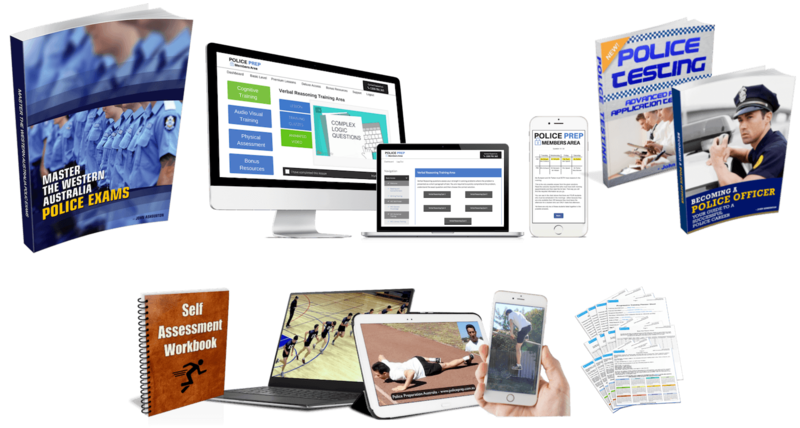 As well as the detailed practice tests in your main eBook, your state of the art online training system gives you simulation of real aptitude tests in the same areas covered in parts one and two of the WA Police Entrance Exam. This being tests of verbal and abstract reasoning. Plus with this training course you will get variations designed to give you immediate feedback and explanations to ensure your skills improve as rapidly as possible. Getting this right can make a significant difference to your order of merit in the selection pool rankings. The techniques you'll learn here will improve your score immediately - without even any real fitness improvement. This is an INSTANT ACCESS course. You will get immediate access to your online quizzes, tutorials, training videos and more. If you're not 100% satisfied, simply send us an email within 60 days and we will refund your purchase. So you can invest today and if you simply change your mind - you pay nothing! The WA Police Exam Mastery Course is on sale! You get unrestricted access to your eBooks and online course. So whether you have one day before your testing or one year, you can be assured that you're safe to invest today and lock in your access at today's price. Yes, the current promotional offer will expire when the countdown above hits ZERO. Prices will then revert to the regular price displayed above in red. Yes. 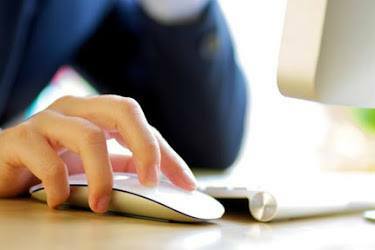 The online component of the WA Police Exam Mastery Course is designed with total mobile optimisation in mind. Everything is created to make sure you can use this training within seconds. Whether you have a spare moment on-the-go or for longer sustained periods of study. Advanced features such as our 'one-click welcome back button' to commence right where you left off, the ability to track your progress, mobile friendly interface and more all mean that you can train and prepare any time. 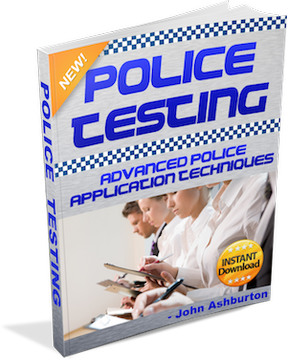 We understand that there are many facets of police testing to prepare for (let alone the paperwork you need to produce!) so this system is designed with speed in mind. 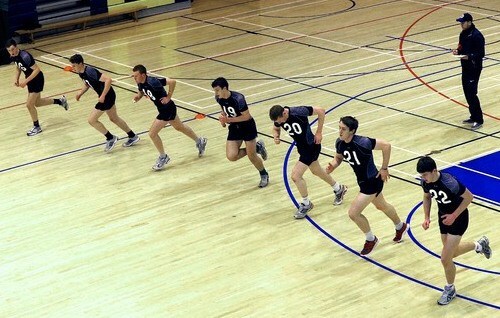 Save hours in your preparation by using the most streamlined training available. In order to maintain currency with the latest exams most of our products are electronic for ease of update (you get free updates when they are added). 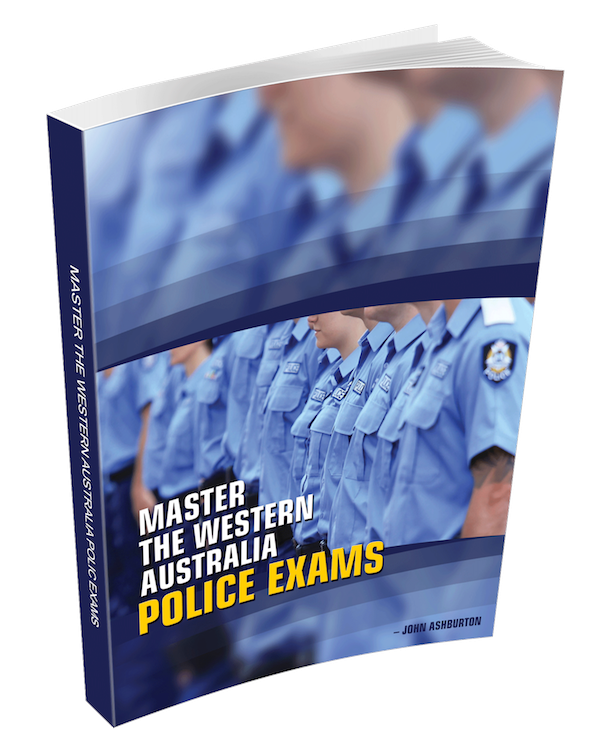 However you can also upgrade to a printed version of the eBook Master the Western Australia Police Exams after your order. Alternatively you can click here to complete your order and make secure payment by credit card or Paypal right now. Our payment processor uses 256-bit SSL encryption and your information is protected. By ordering online you will get instant access and can get started immediately. Even if it's 2am!